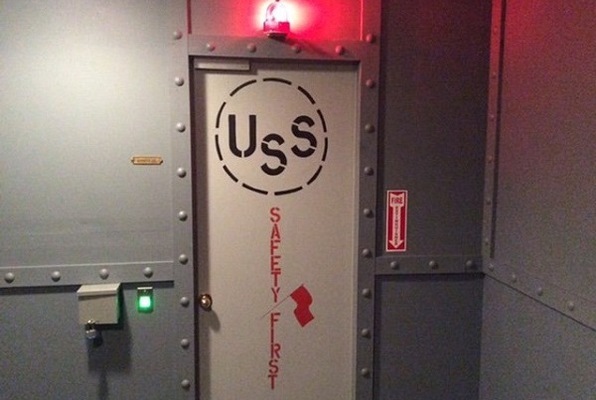 Choose one of the 5 escape rooms available in and around Duluth! Escape rooms are perfect for any occasion: a night out with friends, a date, a birthday celebration or a team-building activity. Search for clues, solve puzzles and work together to uncover the mystery – it’s time you escaped the room! 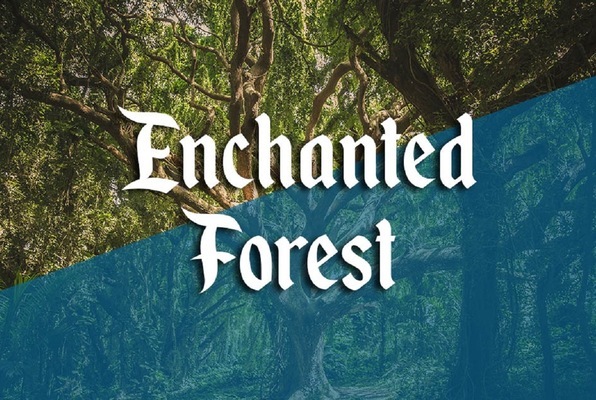 Can you save the Enchanted Forest before Morgana’s curse becomes permanent? What happened last night? How did you get here? And why the heck is the door locked? Work fast and smart to solve your way off the ship and onto the lifeboats before your vessel succumbs to Lake Superior’s icy waters. 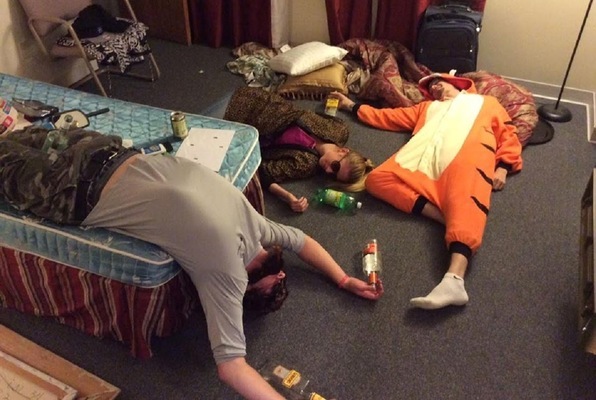 We did the Hangover room for my bachelor party. It was excellent. Can’t wait to try another room next month. 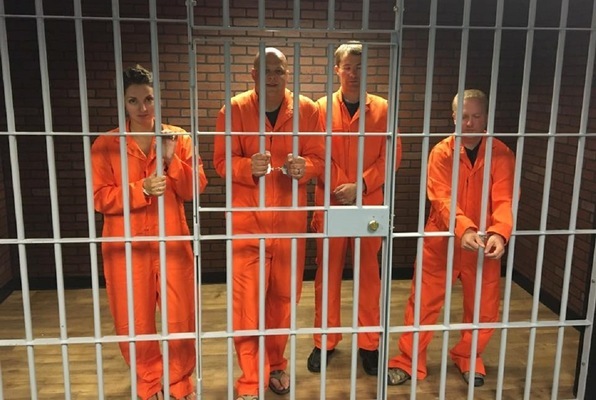 We had an absolute blast breaking out of jail! Kids have been talking about it nonstop!! Thanks! We had a great time! The Prison Break room was well done with fun puzzles. Will have to go again on our next Duluth visit. I had my last two birthdays here and it was amazing! We did “Prison Break” and “Hangover” and had an absolute blast. I definitely recommend this place! Another great experience with Zero hour! This time we vanquished the evil in the enchanted forest. Thanks to our room hostess, Marissa. It was a fantastic way to spend the afternoon. So much fun! The Enchanted Forest was quite interesting. Great business networking event!